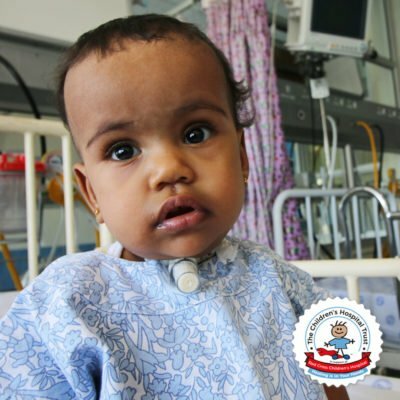 Aatiqah is an adorable 11-month-old little girl from Mitchells Plain on the Cape Flats who has spent almost half her life in a hospital bed. Looking at her, one would never say that this little cherub braved and conquered huge obstacles at such a tender age. 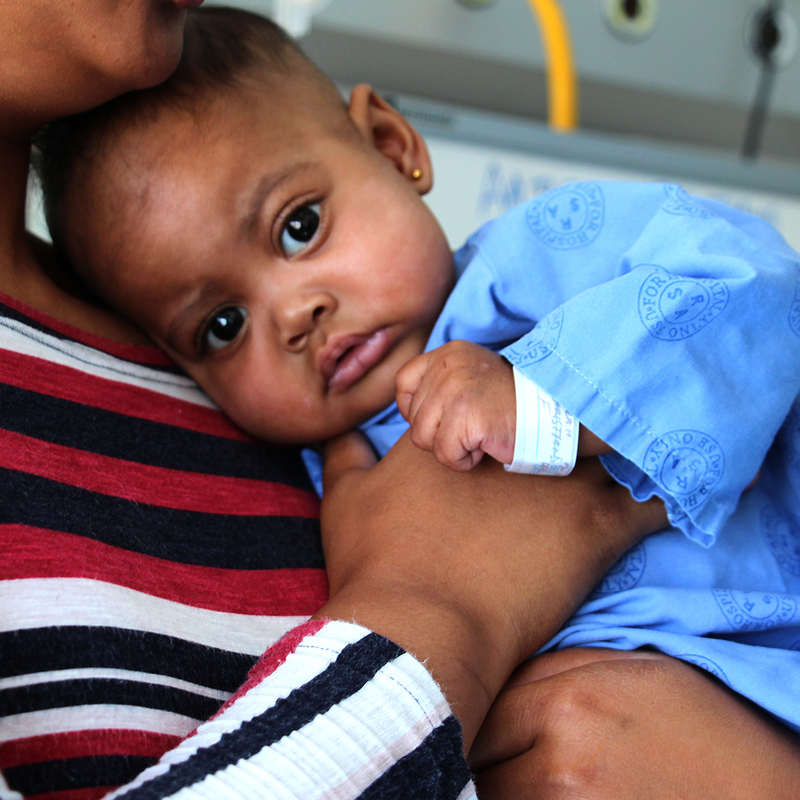 Aatiqah’s skin was yellow at birth and she was tested for jaundice when she was just three days old. Jaundice occurs when a baby’s body has more bilirubin than it can discard. Bilirubin is a yellow substance that forms when the body breaks down old red blood cells and it leaves the body via urine and stool. However, jaundice can also be a symptom of several possible underlying illnesses. The test results were negative and her family was overjoyed at the news. 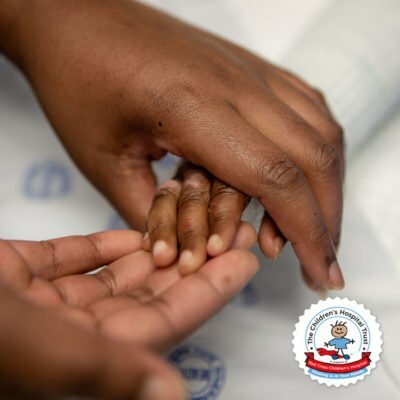 After just six weeks, Aatiqah’s mother took her to the clinic for a checkup where the nurse observed her hands and feet and told her parents that she would outgrow the yellow colour on her skin and she seemed fine. However, when Aatiqah reached three months, the yellowness increased, and she had suffered a severe nosebleed. 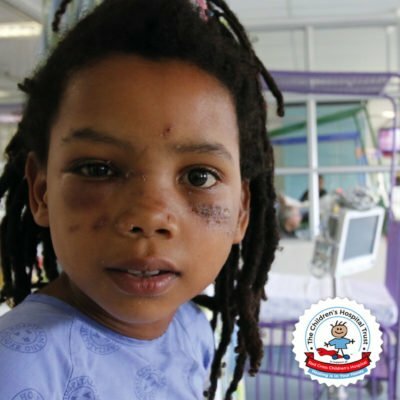 “As a concerned mother, I took her to a private doctor,” says Aatiqah’s mother. 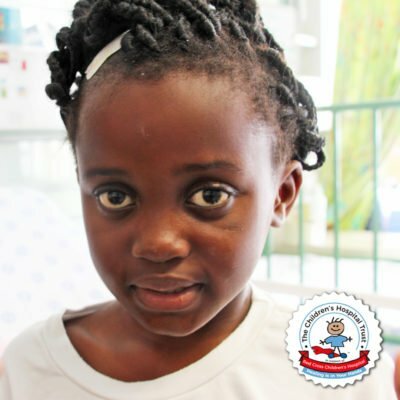 When they arrived at the doctor, he immediately picked up that something was wrong with her and after examining her and prodding her stomach gently, he suspected Aatiqah may have a swollen liver. 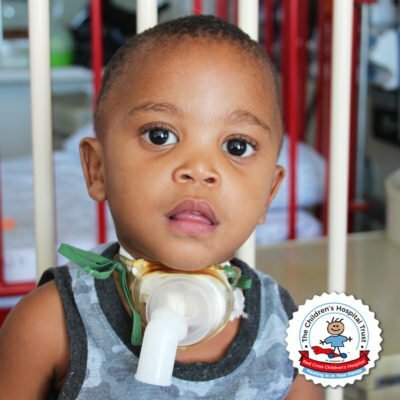 The doctor then referred them to Lentegeur Hospital in Mitchells Plain where further tests were conducted and upon receiving the results, the family was completely shocked – this little three-month-old needed a liver transplant. 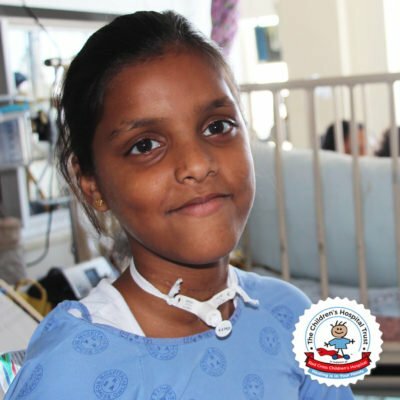 Aatiqah was subsequently referred to Red Cross War Memorial Children’s Hospital and was placed on a transplant waiting list. 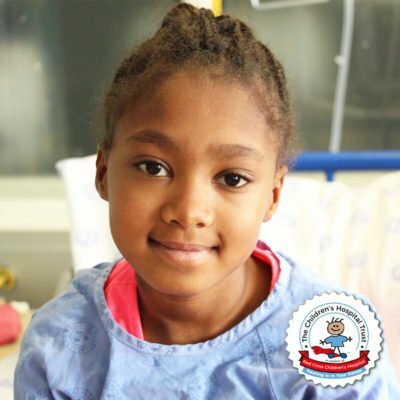 She was extremely fortunate to receive a new liver just a few weeks after her diagnosis and was flown from Red Cross Children’s Hospital to the Donald Gordan Hospital in Johannesburg on 17 November 2017 where a successful liver transplant was performed. Her mother’s voice is filled with emotion as she tells us that Aatiqah’s donor was a 12-year-old boy. “His liver was donated to two individuals and Aatiqah was blessed to be one of them.”. 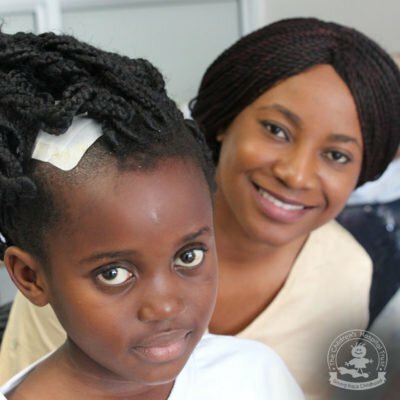 The test results came back and her mother was shattered.